The endless flow of water! 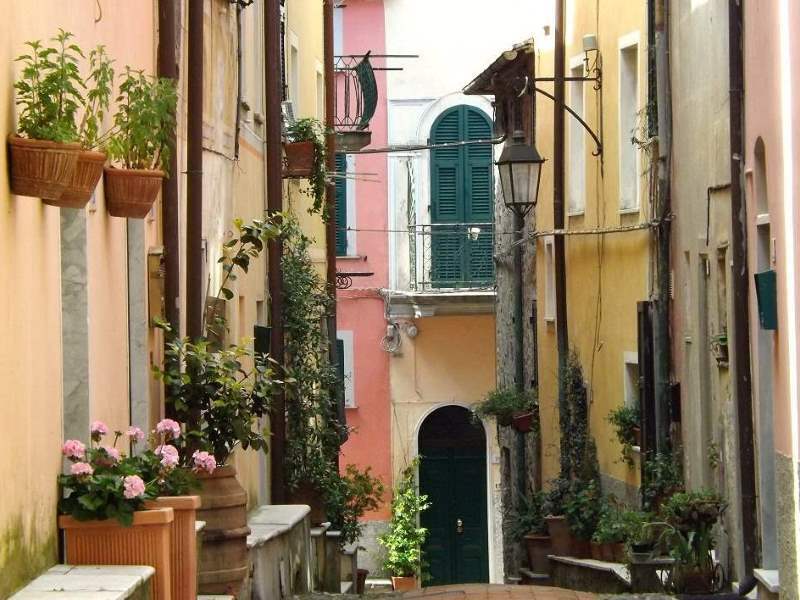 The charming village of Montemarcello, in the municipality of Ameglia, is located in the Val di Magra and its territory is part of the regional natural park of Montemarcello-Magra established in 1985. The village is located on the promontory of Mount Caprione famous for locals and for cavanei menhir, stone buildings with vaulted tholos of unspecified age, but age old tradition, with a panoramic view of the whole valley of the Magra below the Gulf of La Spezia, and the Apuan Alps. 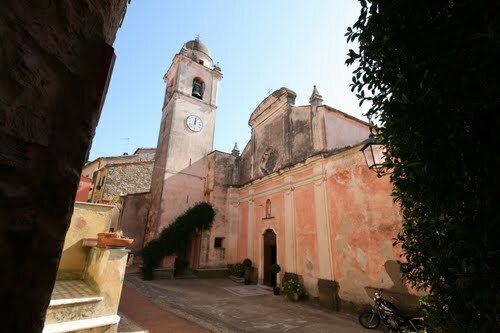 The village retains architectural features of great value as the gateway to the country of the fifteenth century and of the same period the parish church of San Pietro, built in 1474 according to some sources.